Our Welsh Anthracite Beans and Grains are suitable for use in gravity fed appliances. This fuel has a very high heat output and gives a long fire life. This fuel is only suitable for a gravity fed boiler such as a Trianco and is not suitable for normal Stoves. 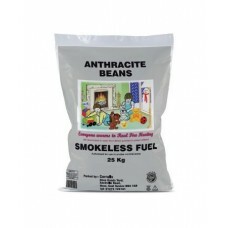 Coal 4 Kent - Anthracite Beans For Gravity Fed Appliances Save up to £40 per tonne!.. 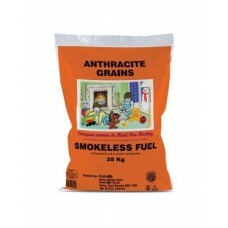 Coal 4 Kent - Anthracite Grains For Gravity Fed Appliances Save up to £40 per tonne! &nbs..